Asbury United Methodist Church invites you to explore our website and learn more about our church, our programs, and our people. If you are in the northern Kentucky area and searching for a church, we would love to meet you in person and share with you more about Asbury. Stop by for a personal visit any time, or, join us for any regularly scheduled activities listed on this site. 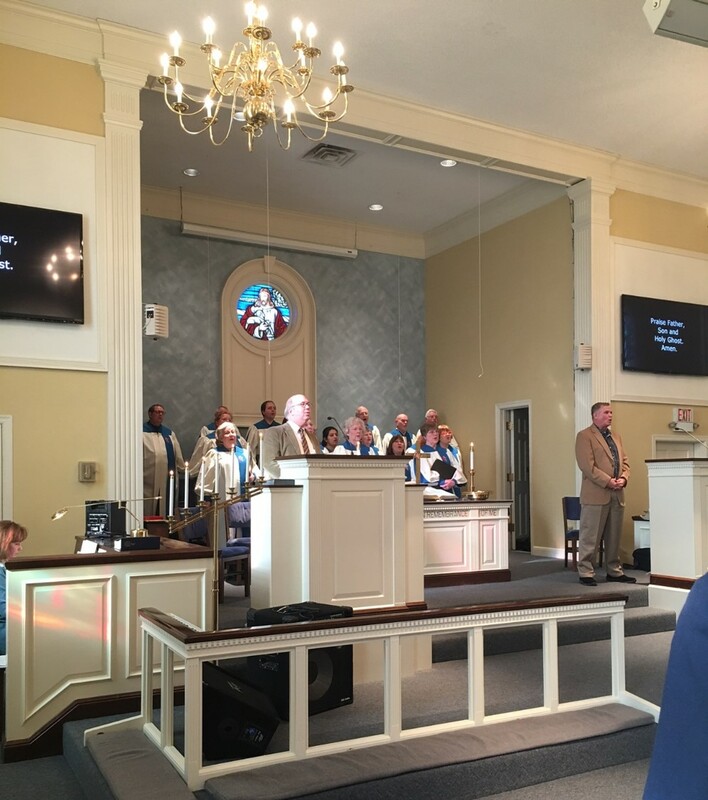 If you are looking for a church in the greater Cincinnati area, we encourage you to check out Asbury United Methodist Church in Northern Kentucky. Asbury UMC is a medium-sized church that is big enough to offer multiple ministry options but small enough that you won’t get lost or ignored. Those involved at Asbury include people from infants to youth, and young adults to the most experienced in life. Singles for any reason, as well as families of any size, will find a place to belong in this loving congregation. For more information about Asbury Church in Northern Kentucky, please contact us at 859-441-1466 or asburyum@gmail.com. To speak to someone about a specific area of our ministry, please see the church staff link above.